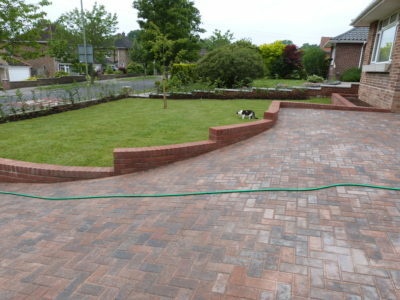 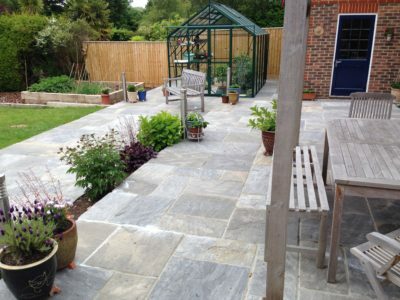 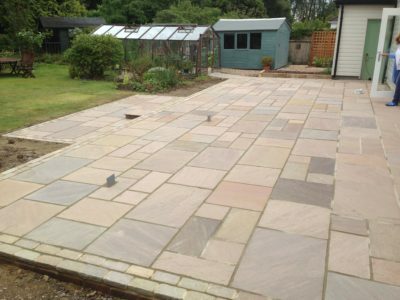 This is the front garden of a large garden rebuild we carried out. 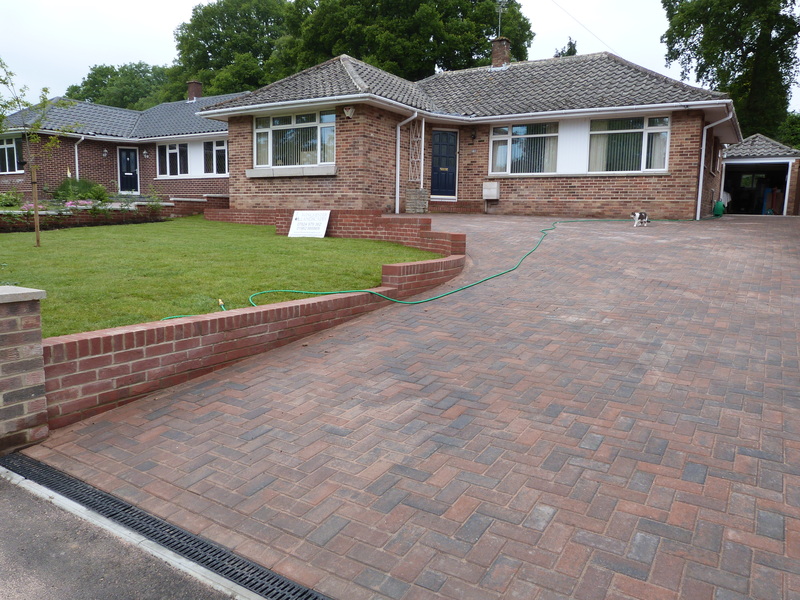 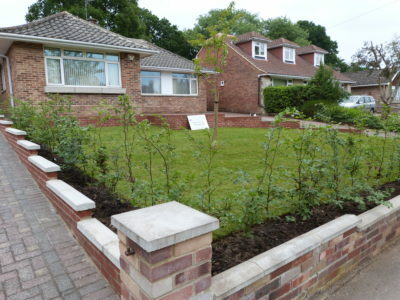 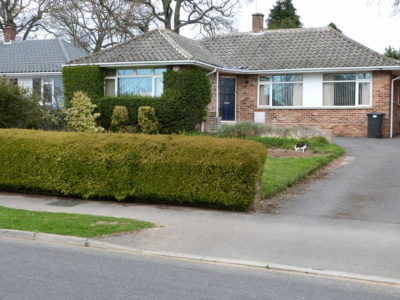 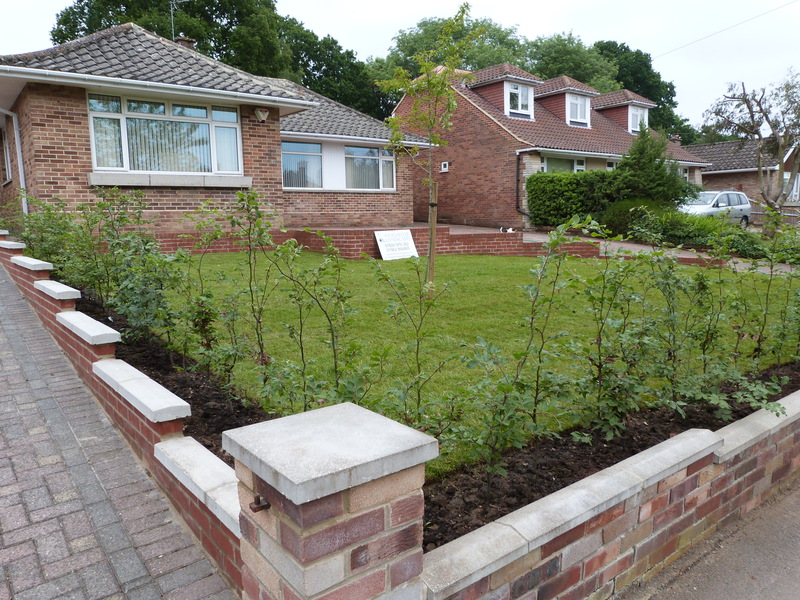 We totally stripped the front garden, installed new walls, Beech hedging, lawn area and block paved drive. We installed a nice sweeping curve to the drive to improve the access and appearance.